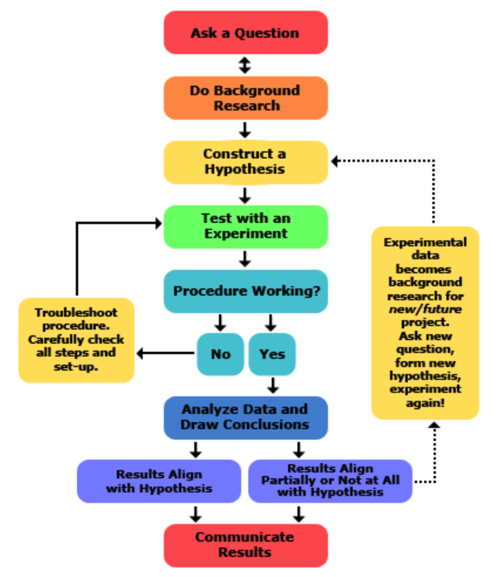 I had someone tell me that the ONLY way to do root cause analysis was to use the scientific method. After all, this is the way that all real science is performed. Being an engineer (rather than a scientist), I had a problem with this statement. After all, I had done or reviewed hundreds (maybe thousands?) of root cause analyses and I had never used the scientific method. Was I wrong? Is the scientific method really the only or best answer? So let’s just say the scientific method that the person was insisting was the ONLY way to perform a root cause analysis required the investigator to develop a hypothesis and then gather evidence to either prove or disprove the hypothesis. That’s commonly part of most methods that call themselves the scientific method. What’s the problem with this hypothesis testing model? People don’t do it very well. There’s even a scientific term the problem that people have disproving their hypothesis. It’s called CONFIRMATION BIAS. You can Google the term and read for hours. But the short description of the problem is that when people develop a hypothesis that they believe in, they tend to gather evidence to prove what they believe and disregard evidence that is contrary to their hypothesis. This is a natural human tendency – think of it like breathing. You can tell someone not to breath, but they will breath anyway. What did my friend say about this problem with the scientific method? That it could be overcome by teaching people that they had to disprove all other theories and also look for evidence to disproves their theory. The second part of this answer is like telling people not to breath. But what about the first part of the solution? Could people develop competing theories and then disprove them to prove that there was only one way the accident could have occurred? Probably not. The problem with developing all possible theories is that your knowledge is limited. And, of course, how long would it take if you did have unlimited knowledge to develop all possible theories and prove or disprove them? The biggest problem that accident investigators face is limited knowledge. The answer was always less than 5%. The answer was always close to 100%. So how many of these investigators could hypothesize all the potential causes for a human error and how would they prove or disprove them? That’s one simple reason why the scientific method is not the only way, or even a good way, to investigate incidents and accidents. What Flaws Exist Within the Scientific Method? That’s just a small handful of the articles out there. Let me assume that you didn’t read any of the articles. Therefore, I will provide one convincing example of what’s wrong with the scientific method. 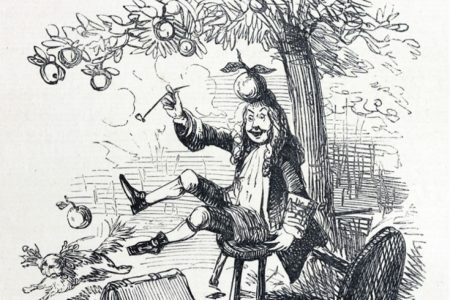 Isaac Newton, one of the world’s greatest mathematicians, developed the universal law of gravity. Supposedly he did this using the scientific method. And it worked on apples and planets. The problem is, when atomic and subatomic matter was discovered, the “law” of gravity didn’t work. There were other forces that governed subatomic interactions. 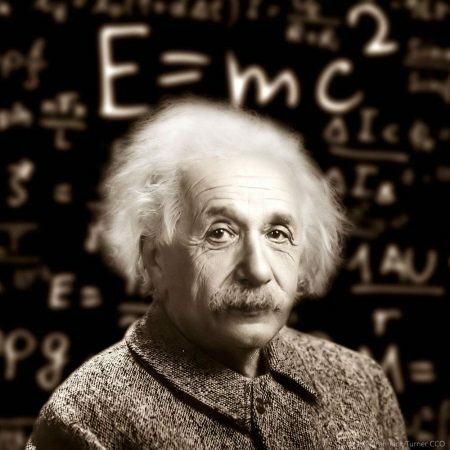 Enter Albert Einstein and quantum physics. A whole new set of laws (or maybe you called them “theories”) that ruled the universe. These theories were proven by the scientific method. But what are we discovering now? Those theories aren’t “right” either. There are things in the universe that don’t behave the way that quantum physics would predict. 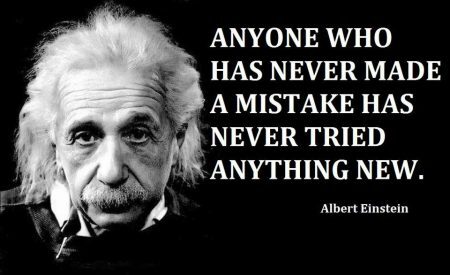 Einstein was wrong! So, if two of the smartest people around – Newton and Einstein – used the scientific method to develop answers that were wrong but that most everyone believed … what chance do you and I have to develop the right answer during our next incident investigation? Being an engineer, I didn’t start with the scientific method when developing the TapRooT® Root Cause Analysis System. Instead, I took an engineering approach. But you don’t have to be an engineer (or a human factors expert) to use it to understand what caused an accident and what you can do to stop a future similar accident from happening. Being an engineer, I had my fair share of classes in science. Physics, math, and chemistry are all part of an engineer’s basic training. But engineers learn to go beyond science to solve problems (and design things) using models that have limitations. A useful model can be properly applied by an engineer to design a building, an electrical transmission network, a smartphone, or a 747 without understanding the limitations of quantum mechanics. Also, being an engineer I found that the best college course I ever had that helped me understand accidents wasn’t an engineering course. It was a course on basic human factors. A course that very few engineers take. By combining the knowledge of high reliability systems that I gained in the Nuclear Navy with my knowledge of engineering and human factors, I developed a model that could be used by people without engineering and human factors training to understand what happened during an incident, how it happened, why it happened, and how it could be prevented from happening again. We have been refining this model (the TapRooT® System) for about thirty years – making it better and more usable – using the feedback from tens of thousands of users around the world. We have seen it applied in a wide variety of industries to effectively solve equipment and human performance issues to improve safety, quality, production, and equipment reliability. These are real world tests with real world success (see the Success Stories at this link). So, the next time someone tells you that the ONLY way to investigate an incident is the scientific method, just smile and know that they may have been right in the 17th century, but there is a better way to do it today. If you don’t know how to use the TapRooT® System to solve problems, perhaps you should attend one of our courses. There is a basic 2-Day Course and an advanced 5-Day Course. See the schedule for public courses HERE. Or CONTACT US about having a course at your site.